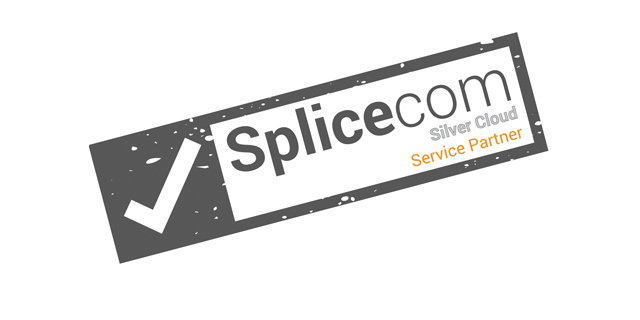 "For many years it's been said that Voice is turning into just another network application ¯ albeit a mission critical one," says Stuart Bell, Business Development Manager for UK and Ireland at SpliceCom. "And because the home of Voice is moving, so will the responsibility for it. 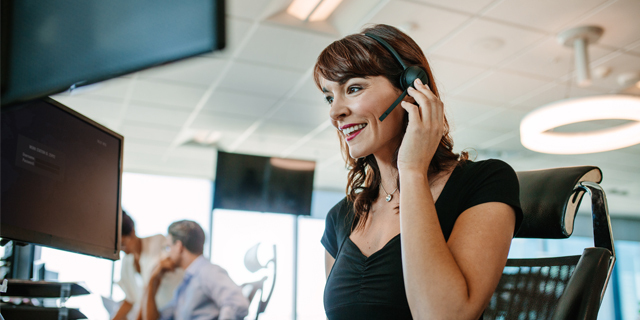 As this role becomes the domain of the IT Department, it also seems likely that IT Resellers will increasingly get involved in the specification, supply and support of Voice solutions." 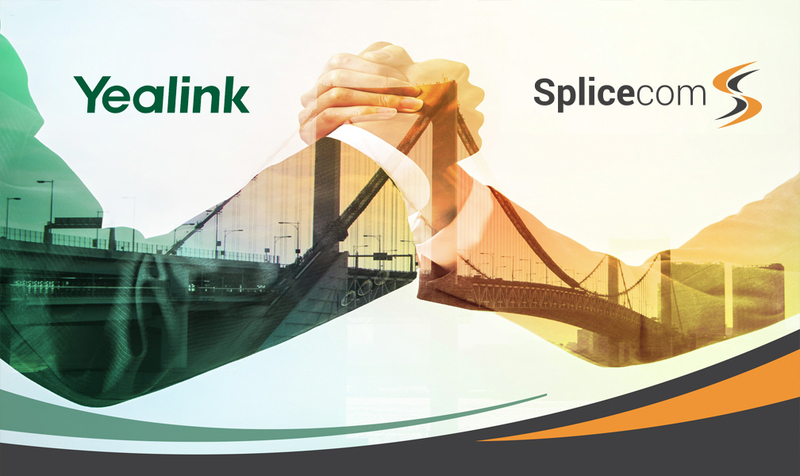 "At SpliceCom we are now witnessing this long-term vision for the future of telecoms and the channel finally become reality," continues Bell. 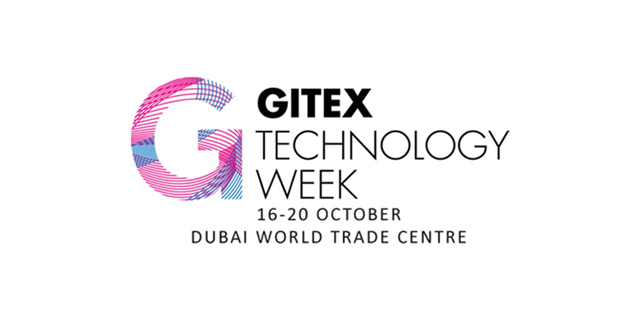 "This is supported by the fact that 40% of our new systems sold are Soft PBXs, residing on either dedicated servers or somewhere within the ‘Virtual' world. 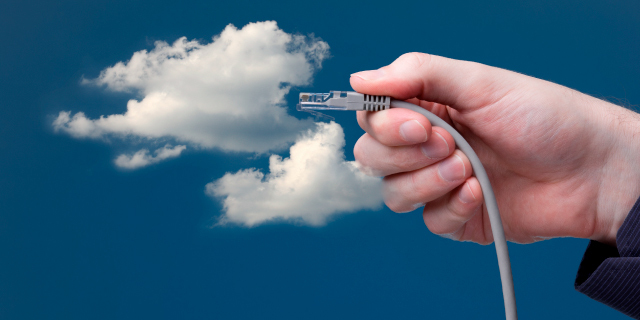 For the IT Resellers we partner with, this ‘Virtual' world typically exists within their data centre. 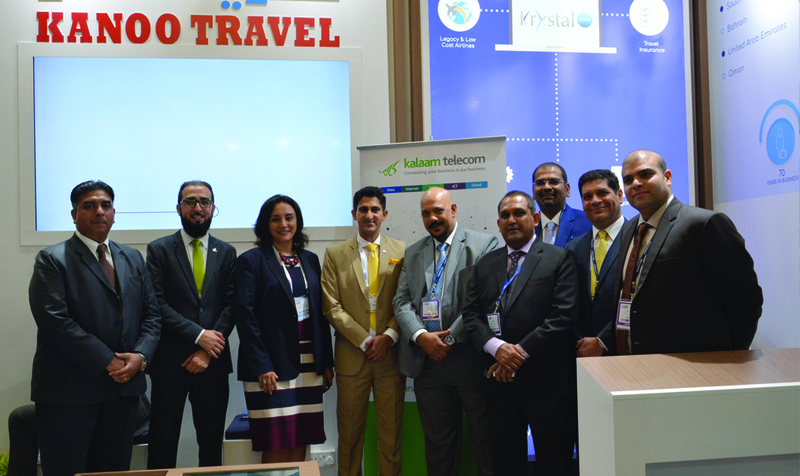 As such, they view the addition of more apps to their core network, in the form of SpliceCom telephony solutions ¯Soft PBX, Secure Mobility and Business Management - as both "sticky" and a huge benefit." "The other thing we've observed by working closely with IT Resellers is that their approach to pre and post sales activities is subtly different. 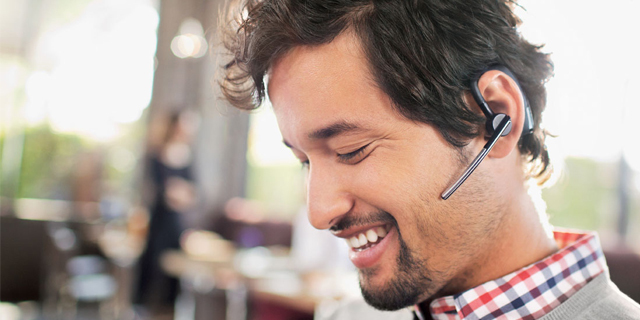 Services take centre stage, with the features and benefits of the overall solution playing a major supporting role. Customer satisfaction is always the primary focus. This approach means that the technical and commercial challenges surrounding ‘multi-tenanted, one-to-many' Voice deployment encountered by the traditional comms channel is simply "side-stepped" by the true IT professional. 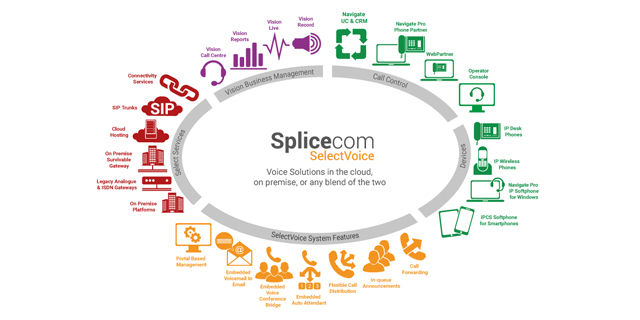 They just extend exactly the same per business ‘Managed IT' infrastructure with customer driven policies and support models to Voice ¯ one of the reasons why we've seen a rapid adoption of the SpliceCom Soft PBX and associated apps amongst the IT channel community," concluded Bell. Small standalone S716 for smaller businesses. S8000 family, staring at 8 users, scaling to over 1,000. Integral SIP trunk support, with options to add ISDN2 or ISDN30 native gateways, supporting legacy deployments or diverse trunk routing/types. Optional SpliceCom 5500 Resilient Gateway, delivering local survivability should primary network access to the Soft PBX fail or be restricted. Runs on dedicated server running native Linux operating systems, or VMWare and Hyper-V virtual environments. 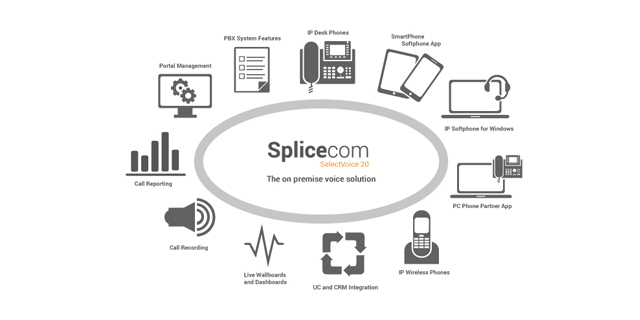 Alternative "one-stop-shop" through SpliceCom's own Multi-Application Platform, pre-configured with Soft PBX and associated apps.